As a founder, President and CEO of Global Regulatory Partners-LLC, Ms Davis provides the overall leadership, business strategy and day to day management to her organization. She has a unique profile because of her invaluable experience not only working with pharma, biotech and medical device companies but also working in United States and in International markets such as Europe, Latin America and Asia. She has been directly involved in building Global Regulatory Partner’s team of highly motivated and talented professionals with the appropriate skills, expertise and experience in regulatory affairs, clinical, safety and quality. Ms Davis assumed many leadership, senior management and consulting roles in large and small biotech, pharma and medical device companies such as GSK, Pfizer, Genzyme , EMD Sereno, Millennium/Takeda , Forum Pharmaceuticals, Olympus, Smith and Nephew in United States and international markets as well. During her career, she managed many new products’ development projects and clinical trials in United States and outside United States. In addition to that, she prepared and submitted many IND, NDA, ANDA, BLA, IDE, 510(K), PMA, CE marking to FDA , EMA and other health authorities in Asia and Latin America. As certified quality auditor by ASQ she conducted many GMP, ISO 13485 and due diligence audits for multiple pharmaceutical and medical device companies in United States, Europe, Asia and Latin America. She also helped many life science companies in the implementation and maintenance of their quality systems in compliance with FDA and ISO 13485 requirements. Suzan Davis received a Pharm.D from pharmacy college (Université Paris 1 Panthéon-Sorbonne) in Paris, a Master in Regulatory Affairs (MRA) and a Master in Business Administration (MBA) from Northeastern University in Boston. She is also a certified quality auditor by ASQ , she is certified in US regulatory affairs ( RAC US) and certified in European regulatory affairs (RAC EU) by Regulatory Affairs Professional Society (RAPS). With more than 25 years’ experience in Financial Management and Operations Analysis, Greg brings a strong background to oversee GRP’s Finance and Accounting functions. Greg has consulted to such diverse firms as Gillette and State Street Corporation, as well as to clients in the Communications, Real Estate, and Architecture fields. His principal focus is upon financial and accounting controls, procedures and process efficiency, in addition to the application of analytical methods to business assessment and planning. As a Director with Fidelity Investments, he led a team of business and operations analysts, and he served as a Senior Analyst with MIT Lincoln Laboratory. Greg is also the principal at Dover Analytics, where he provides analytical services such as due diligence examinations of private equity investments for high net worth investors and financial consulting to small- and medium-size businesses. Greg holds a Bachelor’s Degree in Medieval and Renaissance Studies from Boston University, and an MBA from Babson College. 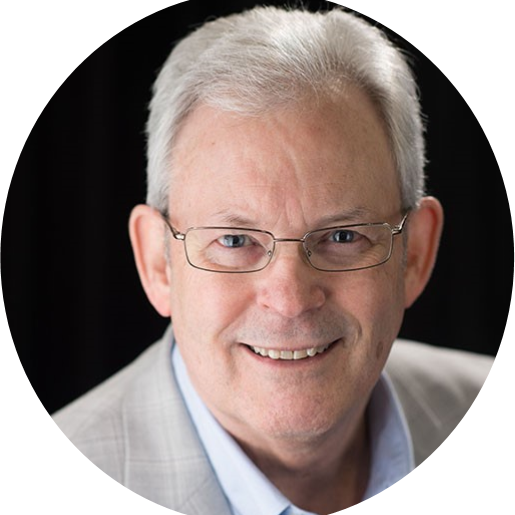 Mr. Jan Peterson has over 40 years of experience in Regulatory Affairs, Clinical Research Design, Trial Management, Quality Assurance Monitoring and Quality Auditing within the pharmaceutical and medical device industry. Before joining Global Regulatory Partners, Inc., Jan was a Director of Regulatory Affairs and a Project Manager at the Emmes Corporation (a CRO), where he supported the development of multiple drugs and medical devices for over 100 clinical trials in 15 countries. Some of those clinical trials were conducted under INDs for the Best Pharmaceuticals for Children Act (BPCA) sponsored by NICHD, or under INDs sponsored by the NEI at NIH (National Institutes of Health) as well as commercial sponsors. Mr. Peterson has and maintains strong professional relationships with FDA regulators at CDER, CBER, and CDRH, as he had submitted many INDs and 510(k)s to FDA, and had organized and attended many pre-consultation meetings with FDA and with FDA Advisory Panels on behalf of sponsors. As a Good Clinical Practice (GCP) certified auditor, he conducted many GCP audits and provided GCP trainings to sponsors, clinical investigators and CRAs. Additionally, he performed clinical study monitoring for various sponsors at over 100 clinical trial sites and associated laboratories in the United States, Canada, Latin America, Europe and Asia. Mr. Peterson holds a Masters in Pharmacology and Experimental Therapeutics from the University of California at San Francisco and a Bachelors in Biology, Chemistry, and Biomedical Science from St. Cloud State University. He is also a Certified Biomedical Auditor (CBA) by the American Society for Quality, a Certified Regulatory Affairs (RAC) professional by the Regulatory Affairs Professionals Society, a Certified Clinical Research Associate (CCRA) by the Academy of Clinical Research Professionals and an ACRP Certified Professional (ACRP-CP). Jan has also been intensively trained in GCP, human subject’s protection (HSP), and in information security and privacy awareness through NIH and CITI programs as required for US government contractors and sub-contractors. Sheila has worked in regulatory affairs, clinical services and business development for over 20 years. Before joining Global Regulatory Partners, she held many management positions in regulatory affairs and business development in different pharmaceutical companies. 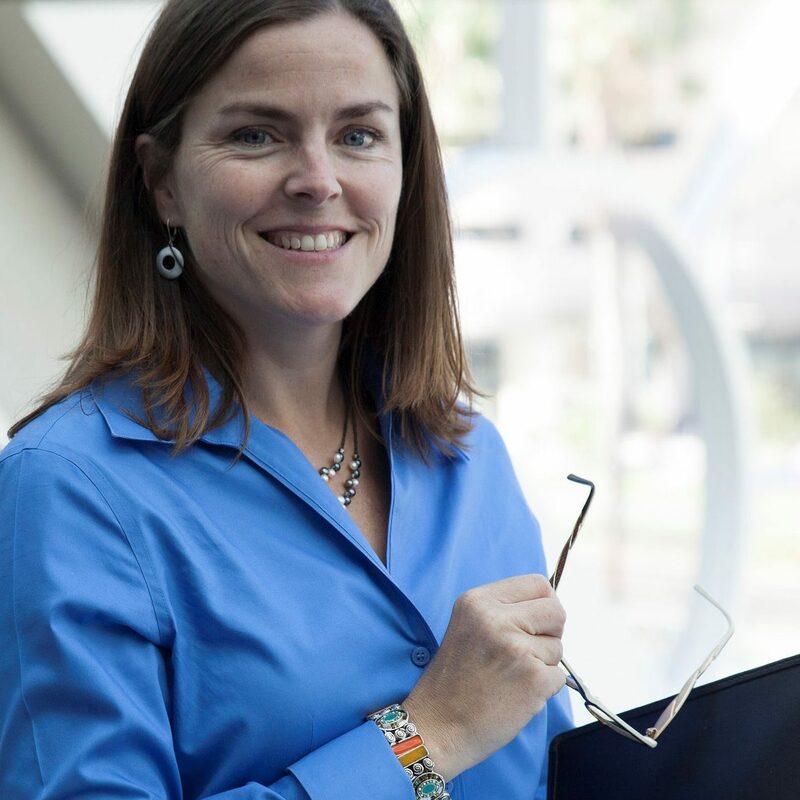 Sheila has a unique combination of expertise in regulatory affairs processes and entrepreneurship allowing her to understand the regulatory and clinical needs of life science companies and consequently providing them with the appropriate solutions to satisfy those needs. Modeling the principals of Global Regulatory Partners, Sheila’s paramount commitment is to return maximum value to both sponsor/client and Global Regulatory Partners. This allows forming a foundation upon which long term partnerships can be built, thus compounding that value over time. Sheila co-founded the Drug Information Association’s thought leadership group, the Regulatory Information Management Working Group, one of five working groups in DIA’s Regulatory Affairs Community. She also co-founded Women in Life Sciences, a networking group specific to clinical research which is also now a DIA Community. She has a BA in Biology, Minor in Public Policy, from Smith College and an eMBA from Columbia University. Dallas L. Thomas has 6 years of experience in regulatory affairs, clinical development, quality management systems, compliance, and auditing. During his career, Dallas has worked on many 510(k) submissions for multiple medical devices and managed different compliance activities to ISO standards, FDA, and European regulations among other international market authorizations of products. As a Certified Lead Auditor for ISO 13485 issued by BSI, and a Six Sigma Yellow Belt, Dallas performed multiple QMS and ISO 13485:2016 audits for medical devices. audits and helps companies certification. He has experience working with multi-disciplinary teams supporting product development. Additionally, he has exposure working with national & international regulatory standards such as new EU Medical Device Regulation (MDR), EU TPD 2014/40 EU, Good Manufacturing Practices (GMPs), ISO 13485, ISO 9001, Quality Systems Regulation (QSR), 21 CFR part 820, Food Drug and Cosmetics Act, RDC 185 (ANVISA in Brazil), MDD 93/42/EEC, and Latin America regulations among others. Dallas has a Bachelor of Science in Human Development from Brigham Young University, a Masters of Healthcare Administration and Public Administration from the University of Utah-Salt Lake City. In addition to English, he is fluent in Portuguese and Spanish. 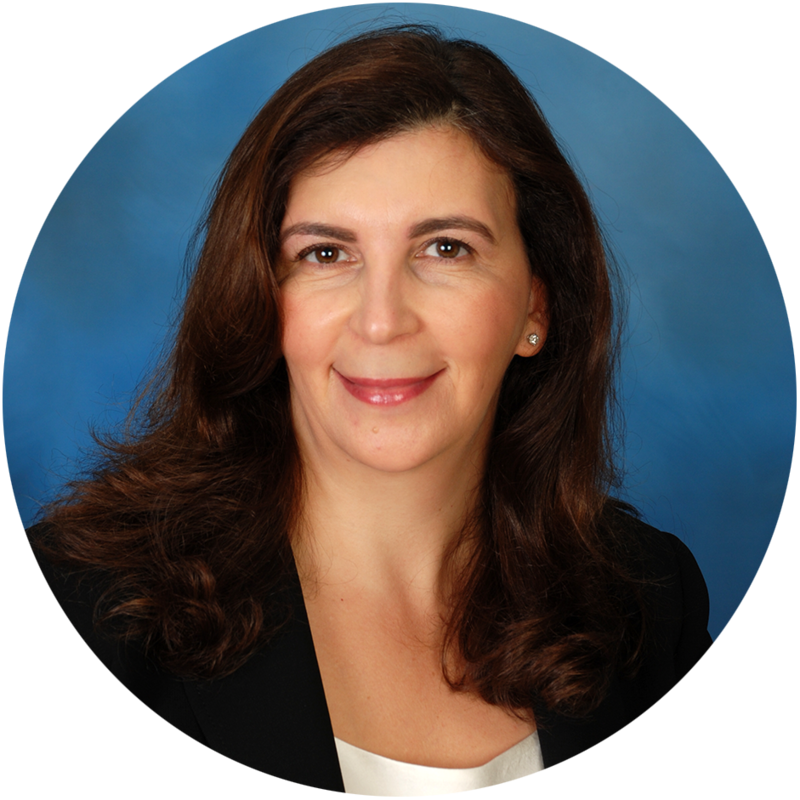 Alonso has more than 10 years of experience in regulatory operations and publishing. Before joining Global Regulatory Partners, he worked as the head of regulatory operations of AKCEA Therapeutics, PAREXEL International, Takeda Pharmaceuticals Alexion Pharmaceuticals, Virtify, Inc, Enobia Pharma, Inc and Aptuit Consulting. During his career, Alonso has managed many Regulatory Operations teams and performed the electronic submission of several INDs, NDAs MAAs, and CTAs for multiple pharmaceutical companies to FDA and other regulatory agencies. He was also responsible for document management, monitoring and compliance to applicable eCTD/non-eCTD FDA requirements. Alonso received an MBA from Cambridge College in MA,USA and had a lot of experience in publishing tools and softwares such as CSC: XPress, ISItoolbox, Lorenz: docuBridge, dBONE, Liquent: Insight Publisher, Insight Viewer, Extedo: eCTDmanager Suite, GlobalSubmit: Publish, Review and EDMS: Galaxy; Mosaic; NextDocs System. Ms. Jiao manages GRP’s China regulatory affairs. Ms. Jiao has extensive experience through multinational companies in registration affairs (Medical Devices and IVD). Her experience includes registration and quality of Class III medical devices including disposables, implants and instruments, and Class II IVD devices and reagents. She has extensive experience collaborating with client’s corporate regulatory functions in the design, development and implementation of regulatory strategies for China and Asia Pacific as well as managing the regulatory and registration processes. Ms. Jiao has strong relationships with the departments of CFDA in Beijing and Testing Centers throughout China and Asia Pacific. Ms. Jiao received the “Star” awards in 2015 nominated by Asia Pacific President because of outstanding performance as the Asia Pacific Regulatory Affairs representative. She has also received the “Performance Excellence in Supporting Function” award for two consecutive years. Ms. Jiao has a Masters of Science in Cell Biology from the Capital Normal University (National unified entrance examination); a Bachelor of Science in Biochemistry from the Beijing Union University (National unified entrance examination). Ms. Atarashi is a pharmacist with 33 years of experience in Regulatory Affairs, Clinical Development, Regulatory Strategy, Regulatory and Quality Compliance and Safety. 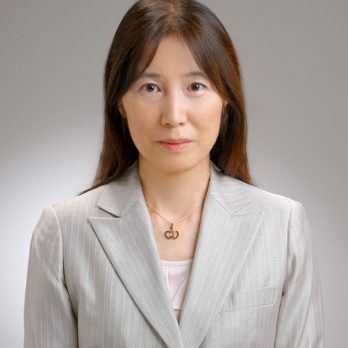 Before joining Global Regulatory Partners Japan, she held many senior management positions in different multinational and local pharmaceutical and medical device companies in Japan, such as Actelion Pharmaceuticals Japan, Baxter Limited, Nippon Sanofi Pharmaceutical, Grelan Pharmaceutical, Taisho Pharmaceutical and POC Clinical Research Inc.
Ms. Atarashi has a strong relationship with multiple divisions of PMDA and KOLs in Japan. During her 33 years of experience she has registered many products with PMDA in different therapeutic area such as oncology, cardiology, respiratory and regenerative medicine. Additionally, she has prepared and attended multiple successful consultation meetings with PMDA and managed multiple clinical development programs for various drugs in Japan. Ms. Atarashi is a licensed Pharmacist and has a Master in Pharmaceutical Sciences from Tokyo University of Science. Manager and GQP Manager (IVD, MD) and 6 years-experience as a GVP Manager. 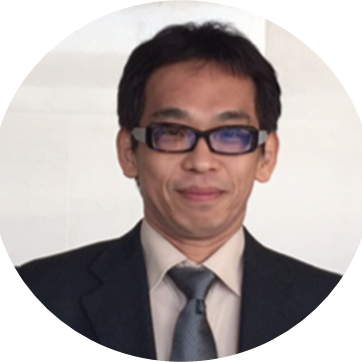 During his working experience he managed multiple Clinical investigation for Medical Device and IVD products in Japan, registered many medical devices and IVDs with PMDA and prepared multiple consultation meetings with PMDA. He has also prepared the required PMDA documentation for GQP, GVP and QMS/GMP and supported its implementation at different medical device companies in Japan. As quality assurance and quality control Manager he trained employees on ISO13485 Quality Management Systems, GQP and GVP and handled medical devices complaints and recalls. Mr. Hasegawa is National Licensed and Registered Pharmacist. He is certified in Radioactive Materials and holds a Master of MOT (Management of Science and Technology) from Tokyo University of Science.